Could You Live Without Beer? No? Well if it makes you feel better, you’re certainly not alone. A refreshing ale in the hot afternoon sun is, quite frankly, a ritual we could not conceivably forsake for anything short of a trip to the moon. Although on second thoughts, even a frolic into space seems a tad overrated when compared to a chilled glass of fizzing amber with friends. So how would you react if you found out that one of the chief ingredients in beer – gluten – triggers a nasty reaction in your body that could make you seriously ill? What if you were told, in no uncertain terms, that your favourite frothy tipple is off the menu? Well, if you’re reading this and thinking it would be an unprecedented crisis of significant proportion, we hear you loud and clear. RAW doesn’t take allergies lightly either. To the contrary, if it is sympathy you’re looking for, we’ve got it in barrels. So could you really be allergic to beer? The answer is yes. And even if you think this can’t possibly be the case, there is a chance you might be wrong. According to Coeliac Australia 1 in 100 Australians are allergic to gluten – a mixture of proteins found in wheat grains – which, for some unlucky souls, activates a bodily reaction that systematically damages their small intestines. 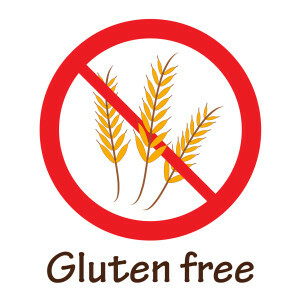 Gluten intolerance, therefore, is not so much an allergy, in the traditional sense of the word, but rather an autoimmune disease which causes, at best, a host of unwanted gastrointestinal and digestive problems including nausea, bloating and abdominal pain. Left untreated, it can also lead to osteoporosis, anemia, malnutrition, bruising, infertility problems and weight loss. Yet, for all this, estimates show 75% of people with coeliac disease remain undiagnosed. Meaning an estimated 160,000 Australians are oblivious to the fact they have it. If, on the other hand, you currently suffer from another autoimmune disease such as diabetes or a hyperactive thyroid, you too should be cautious. Research shows you are at increased risk of developing the disease. Well, unfortunately, there is no cure for coeliac disease. The only thing you can do is avoid this troublesome substance entirely. And how easy is that? Luckily Australia has some pretty stringent laws obliging food and drink manufacturers to declare gluten on their labels which makes navigating supermarket shelves a little easier. And unlike other countries, only products with NO detectable gluten in them are permitted to be labeled ‘gluten free’. Further, Australian manufacturers must declare the source of any ingredient derived from a gluten-containing grain. So we should be covered, right? But a quick flick through the Food Standards Australia and New Zealand website reveals a rather alarming list of product recalls initiated as a result of finding disturbing substances ranging from ‘glass’ and ‘cleaning solution’ to ‘undeclared gluten’ in several household staples. So, let’s just say, you can never be too careful. Don’t be fooled either by ‘low gluten’ labels. In the case of such a claim by a manufacturer, the product, by law, can contain up to 20mg of gluten per 100g, so don’t make the mistake of thinking it is gluten free. 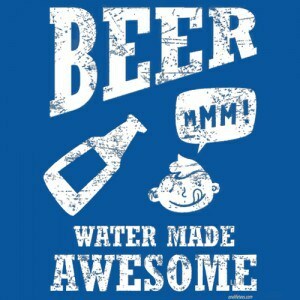 But if it’s beer you are worried about, we’ve got you covered. There’s no need to banish those effervescent daydreams of long weekends spent sampling your way through Australia’s finest ales. Gluten free beer that tastes like beer! Sounds like a reasonable request but ask anyone with a gluten-free diet and they’ll tell you that most gluten-free beer is pretty average. So bad that it forces many of our gluten-free friends into a life of no beer. But finally salvation has come (!) thanks to a technical breakthrough from the team at Koala Beer Pty Ltd. Using a gluten-free grain alternative they have created this cracker of a beer that is gluten-free and actually tastes like real beer! 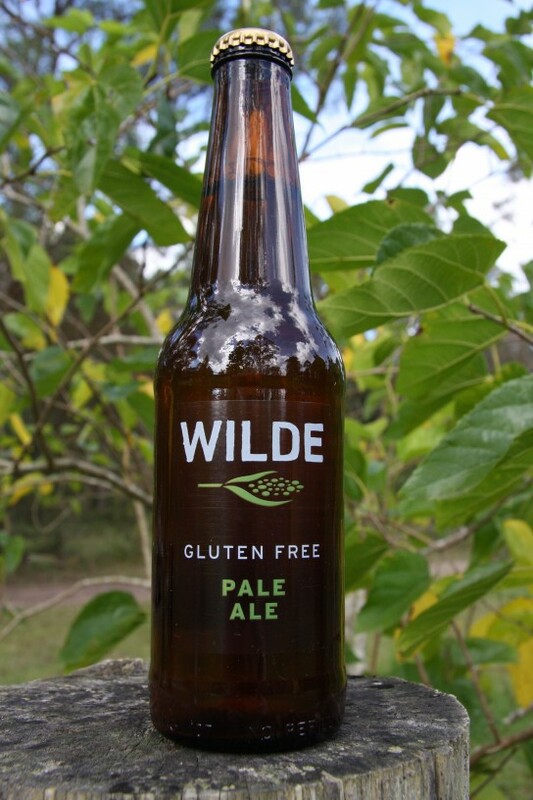 Wilde Pale Ale is perfect for sufferers needing gluten-free diets and the super healthy people out there. It’s also proving a hit with your average beer drinker. Big thumbs up for this one!